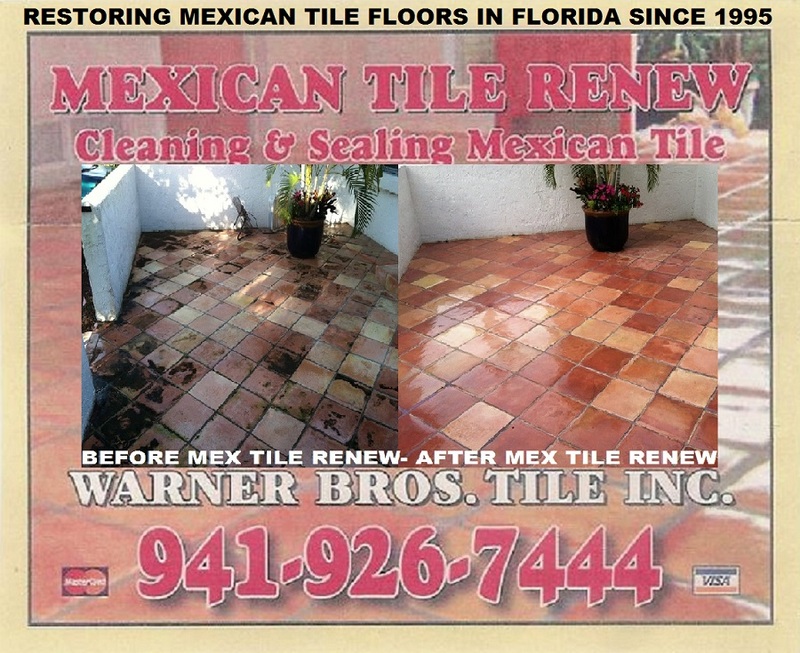 MEXICAN TILE RENEW: Our stripping products and sealing products are trade secrets that we have formulated in over 20 years of doing business. 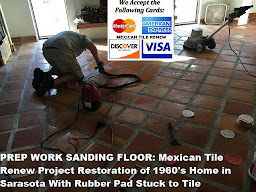 Mexican Tile Renew Trade Secret Policy...A fourth type of intellectual property, in addition to patents, trademarks, and copyrights, is trade secrets. 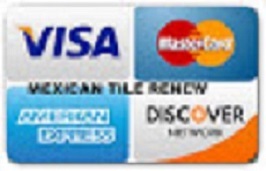 Trade secrets consist of information and can include a formula, pattern, compilation, program, device, method, technique or process. 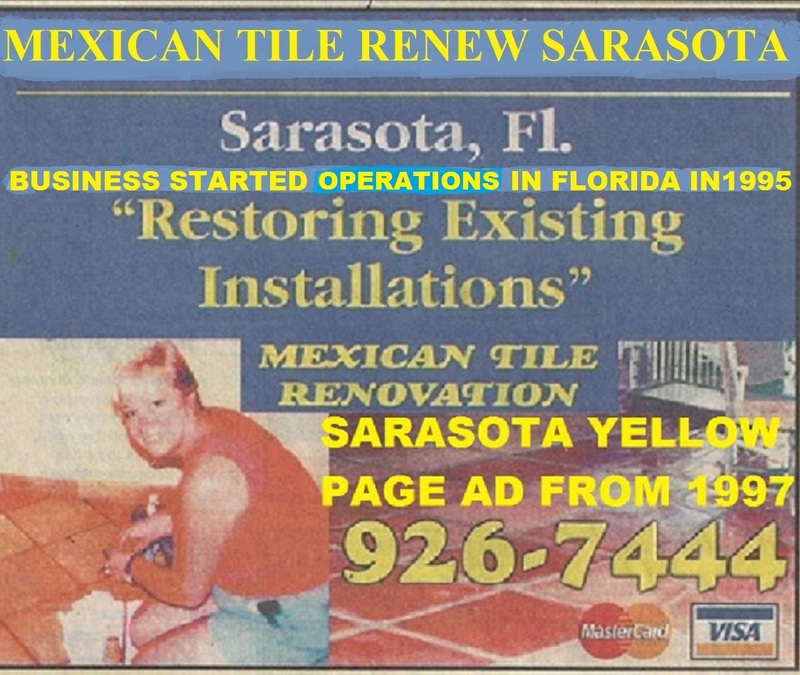 To meet the most common definition of a trade secret, it must be used in business, and give an opportunity to obtain an economic advantage over competitors who do not know or use it. 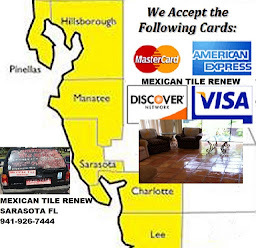 Mexican Tile Renew Project Sarasota restoring floors for over 22 years. 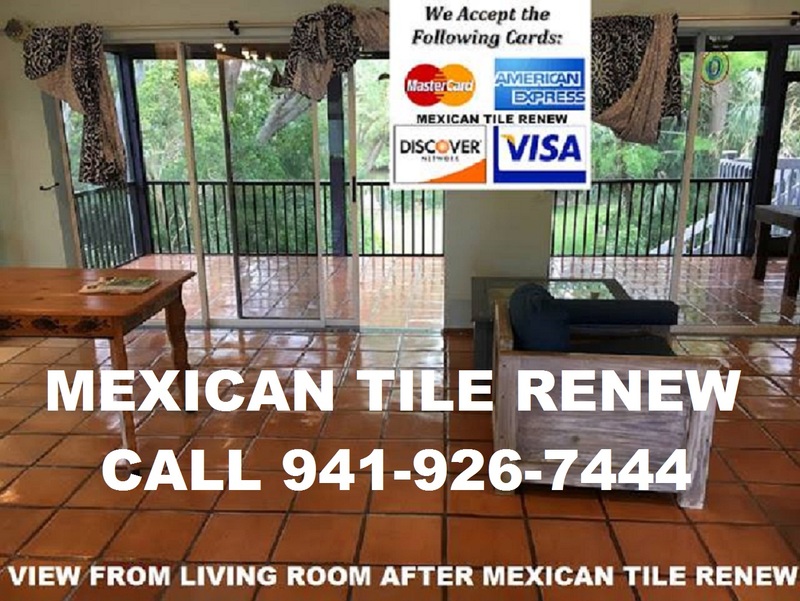 Labels: MEXICAN TILE RENEW: Our stripping products and sealing products are trade secrets that we have formulated in over 20 years of doing business.